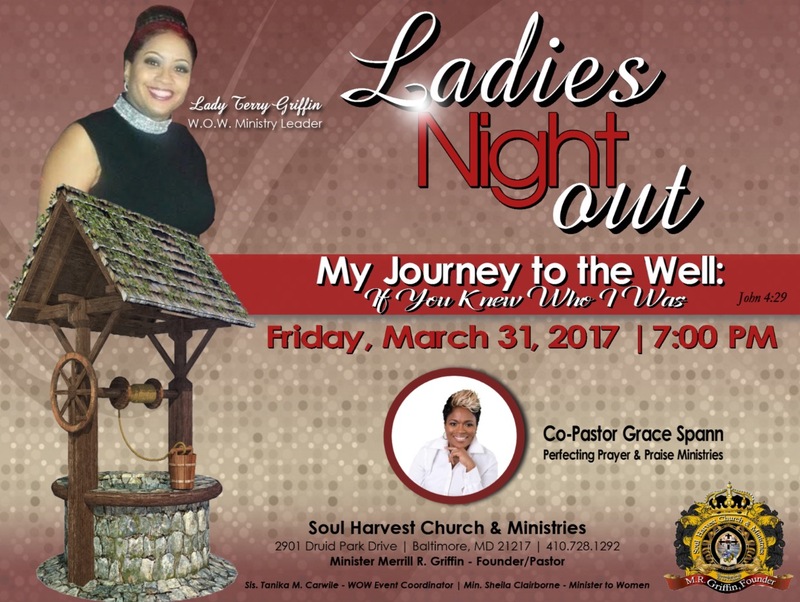 Join Lady Terry Griffin as she presents "Ladies Night Out" 2017! Praise The Lord my friend, we're glad that you took the time to visit our website. We want you to know that we don't take you for granted and that you're important to us, we want to invite you to one of our services. 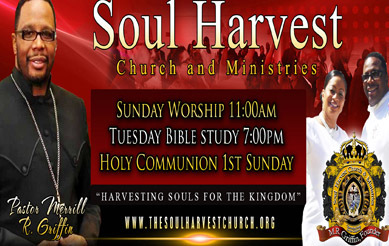 When you come to our church, come expecting dynamic Praise & Worship,A Rhema Word from God, and a friendly environment. 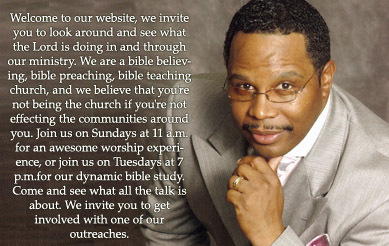 We are a Bible teaching, Bible preaching, Bible believing Church, and we believe that you're not being the church if you're not affecting the communities that are around you. 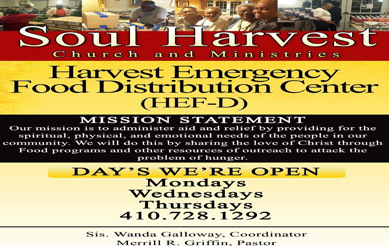 Therefore we engage the community with numerous resources such as HEFD center (The Harvest Emergency Food Distribution Center)where we partner with the Department of Social Services, and other agencies to provide food for food deprived families throughout the week, as well as providing holiday meals for 400 families annually. We also provide Christmas toys for hundreds of families in the Baltimore metropolitan area annually with our Harvest Toy Campaign. 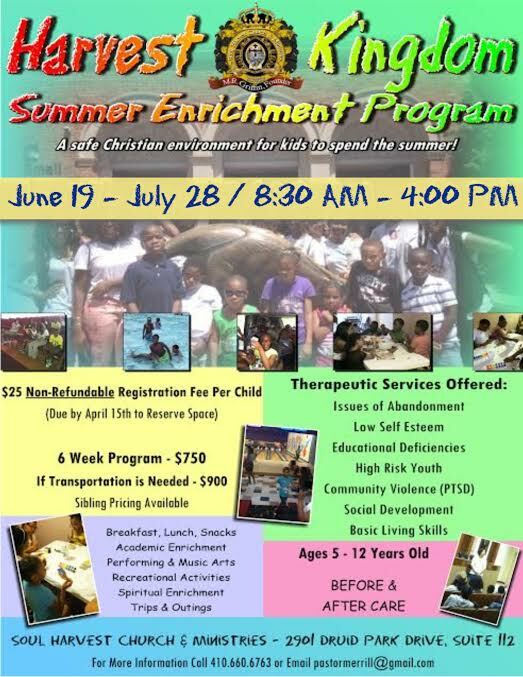 We host Summer Enrichment Programs that provide academic and social development for inner-city children, as well as employment opportunities for Baltimore City's youth, through the Baltimore City OED YouthWorks Program.